Deputy Prime Minister and Presidential Plenipotentiary to the Far East Yury Trutnev does not consider that the construction of the Belkomur railway is financially worthwhile. "I'm always for the economy. ROI is the first signal for carrying out any economic project. You need to know if the project will pay off. When this happens, that's a different story. <…> For Belkomur, we calculated an integral effect related to the development of deposits near Belkomur and the use of forest resources. 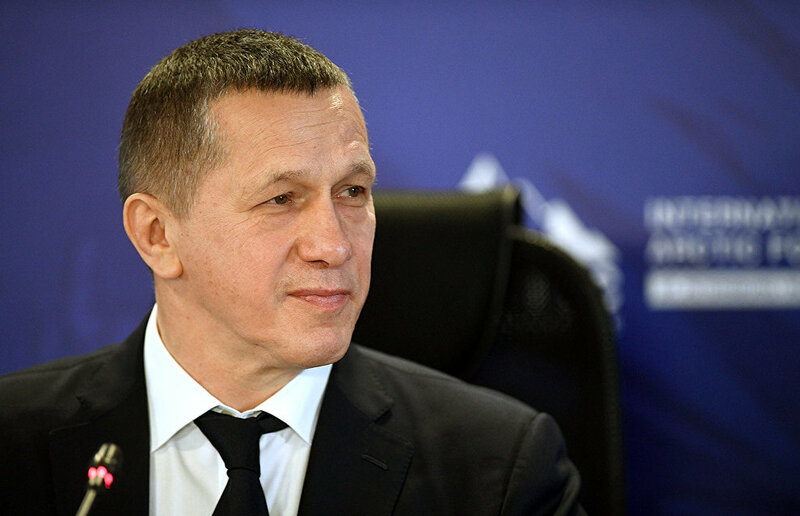 However, following this analysis, there is still no decisive answer as to whether this project is profitable for the country," Trutnev said at a news conference on the results of The Arctic: Territory of Dialogue forum. Trutnev admitted that he reviewed the Belkomur construction project around 15 years ago when he was the governor of the Perm Region. "It has been a long time. If scientists found new justifications and came up with new figures and proof that the project is cost-effective and will pay off at least in the long term, that it is a good investment, I will be glad to support this project. So far, I have not seen any new calculations," Trutnev added.